GA DUI Arrest: How Much Does a Criminal Lawyer Cost? Before being arrested for drunk driving, not a single client of our DUI law firm based in Atlanta GA ever stopped to consider how much does a criminal lawyer cost, for DUI Defense. Once a DUI arrest happens, and the accused citizen realizes that a DUI GA arrest is a potential disaster, in terms of possible punishment, loss of driving privileges and in terms of creating a LIFETIME criminal record, for drunken driving. That is when a diligent search for hiring the best DUI lawyer in Georgia starts. People with a lot to lose from a DUI conviction often contact a lawyer friend whom they trust to keep their confidence and provide information on the names of the best DUI attorneys. Others will know someone in law enforcement or who works in the court system, and will rely on this person’s recommendation. If the person you are asking for attorney advice is a good friend, he or she will tell you who to call, and will also state their basis for telling you why this is the best DUI lawyer in Georgia for fighting a driving under the influence case. Citizens charged with a Georgia driving under the influence case will not have to look for cheap criminal lawyers, if that is what they are seeking. Within about 5 days of your DUI arrest, your mailbox will be FULL of boastful solicitation letters from cheap DUI lawyers (with all kinds of sales pitches) about why you should hire them. Dozens of these bottom-feeder DUI attorneys, who have paid a commercial mail service to scrape nightly jail booking records will start soliciting you for those names of citizens who were arrested and booked for DUI. The cheap DUI lawyer contacts accused drivers (by mail) to ask the person charged with drinking and driving to hire them as their DUI defense attorney. Some cheap DUI lawyers, realizing the shock and embarrassment factor of sending it, even print off and send your “mug shot” from jail. By using your public arrest records, the cheap attorneys will SOLICIT you, and ask you to hire one of them. If lack of money is your biggest problem in life, then perhaps this “blanket mailing” campaign is not an annoyance. To all others, the unprofessional act is disgusting. 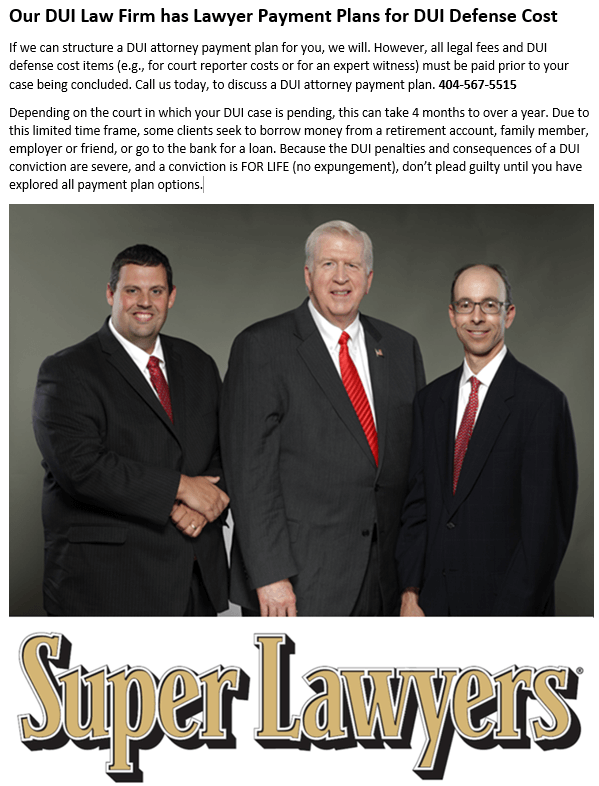 Many of the cheap DUI attorneys put a low-ball legal fee right in the letter. These invasive and disturbing communications can sometimes end up in your neighbor’s mailbox, causing unnecessary embarrassment, and disclosure of your private information. But, the very survival of these jail mailing criminal defense lawyers depends on handling a high volume of traffic ticket cases, and cutting prices to survive. By way of analogy, for medical professional services, you would NEVER hire a doctor who solicited you for the chance to perform cancer surgery. No concerned parent, spouse, or family member would ever seek out a cancer specialist complex and life-altering surgery for the most important person in his or her life. You will seek out the BEST cancer surgeon or oncologist available. In the cancer business, the “best” is generally accepted as being the surgeon or oncologist with the best patient survival rates. Similarly, in the criminal defense lawyer business, you look for and identify those you know how to beat a DUI attorney. The fact that a criminal attorney with no legal business coming in each day may drop fees to a low-ball fee quote does not make the average DUI attorneys or cheap DUI attorney a “bargain,” if you get no benefit from the representation. When it comes down to DUI attorney cost, as with the best surgeons, you get what you pay for. Our lawyer ratings and credentials are easy to find. Plus, we always quote fees to you when we meet. We disclose any expected DUI defense cost items (like hiring an expert for trial), if needed. Call us 24-7 to set a time to meet, and go over your case. 404-567-5515.